If you don’t have your mask for Halloween yet, better hop to it! Time is running out. 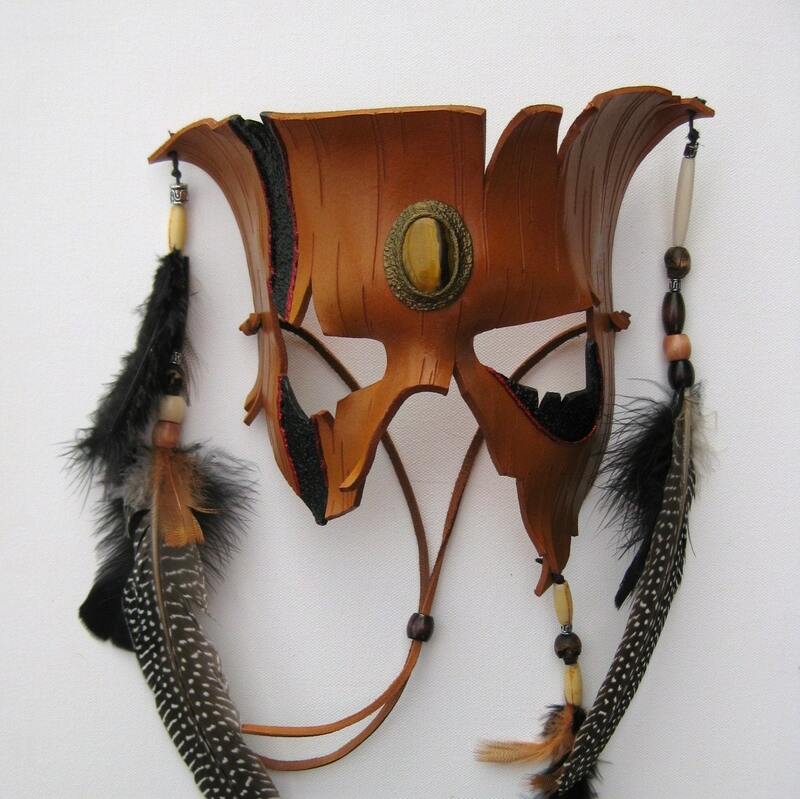 And you couldn’t do better than this Wood Shaman mask from CrimsonSpark. No worries about rounding a corner and meeting someone dressed just like you when you cruise out in this beauty.